Upholstered tubchair with wooden frame. Seat height 400mm. Matching chair available. 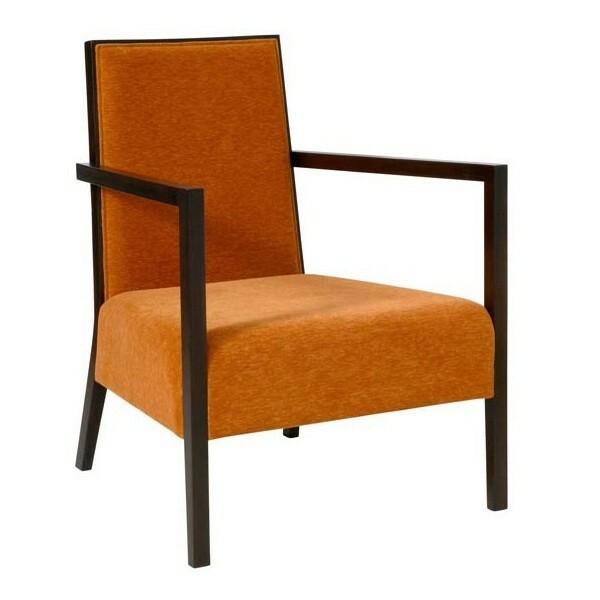 Frame available in Sardinia and Umbria Wood Finishes and upholstery available in Campania and Abruzzo Fabrics. Umbria Wood Finishes are subject to a surcharge of 25%.